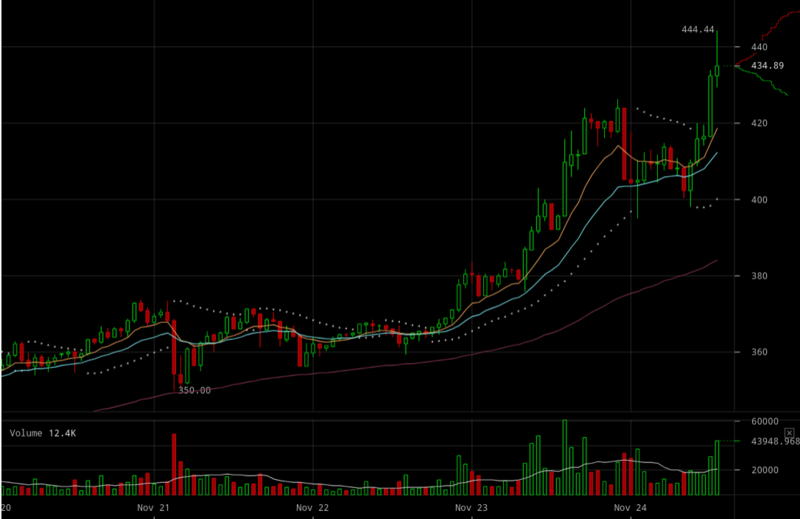 Ethereum has reached a new all time high today, rising to $444.44 at the time of writing, with its market cap now standing at $42 billion, while trading volumes have doubled to $2 billion. 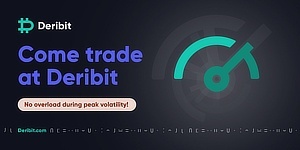 Some of it is due to South Korea, which is handling around $300 million in trading volumes for the past 24 hours, with Bitfinex following at $230 million and Gdax at $130 million. The currency is up nearly $100 since just two days ago, with it suddenly turning bullish after two months of sideways action. The reasons are numerous, including some incomprehensible writings for us mere mortals by Ethereum’s inventor Vitalik Buterin, who as a Canadian was spared Thanksgiving turkey yesterday for the pleasure of giving us an overview on STARKs, or as they call them, moon maths privacy methods. 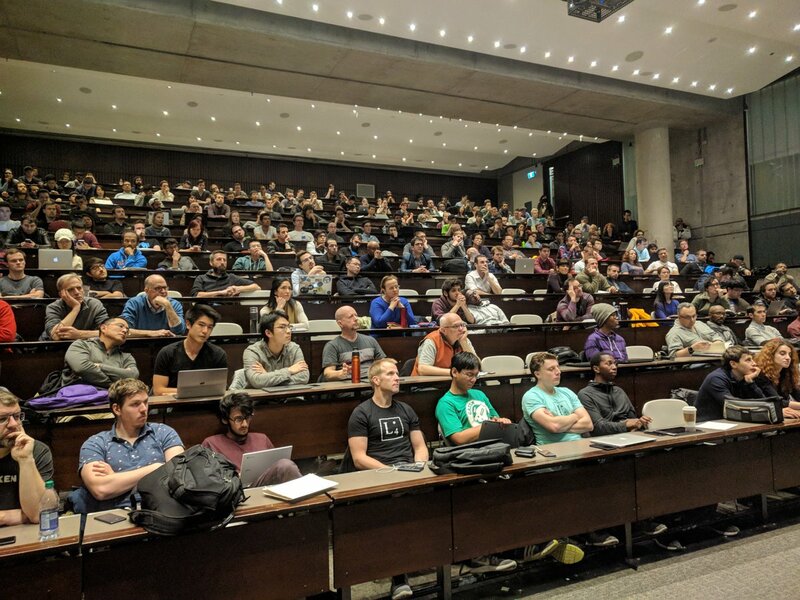 At the same time some were introducing Canadian university students to this still new thing called ethereum which happens to have smart contracts and loads of code. Full room, of course, as suddenly people realize something is happening here. What that something is exactly is not fully clear, but it does appear to be the case that the people are rising to take control of their money. By code alone, a $260 billion market has been created, where money, suddenly, is not under the purview of kings or committees, but of the free market. 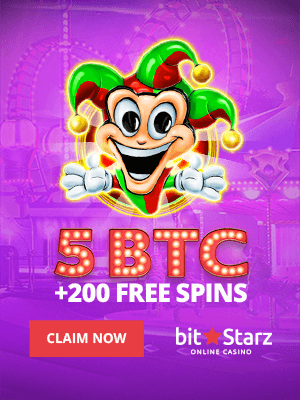 Mix that with science and breakthroughs achieved in this space, add a bit of connection with other advances, including artificial intelligence, fill it with a vision that aims to advance so far we colonize not only Mars but other galaxies, come back down to earth with dapps for cool stuff like music, movies, paintings, houses, and whatever you’d like, and suddenly what you find is a passion, a dynamics, a spirit that exists no where else. These are the heirs of Silicon Valley, which lost its way in labyrinths of making grandma click, and became sedated, even monopolies. A valley that had that passion, but lost it in walls of proprietary code. But, like that endless pendulum, the disruptors, eventually, are themselves disrupted. Because the digital revolution has only begun. And what it now has in sight is the most important regulator of all things, money, which, as Hayek says, must itself be regulated by the free market.